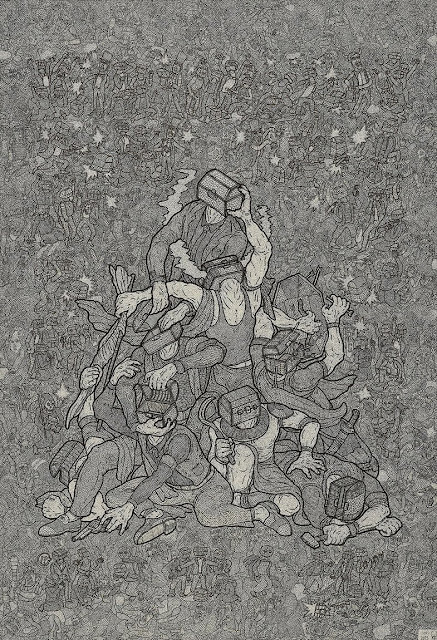 Just around the corner, the tenth edition of Art Dubai promises a zestful line-up of over 90 exhibitors, with booths spread between three sections: Contemporary; Modern—dedicated to masters from the MENASA region; and Marker, which this year highlights artistic practices from the Philippines. Running in parallel to the fair, Art Dubai Projects and Global Art Forum offer a non-commercial glimpse at local and international practitioners through site-specific installations, performative interventions, film projections, live talks, and a radio station that enables audiences to be part of the event from abroad. 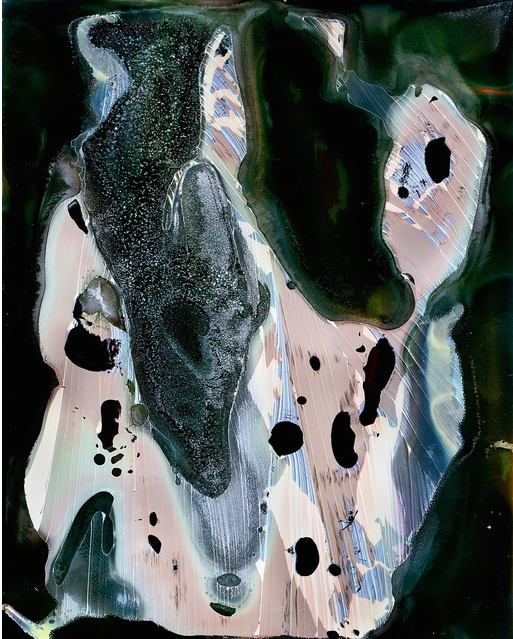 This year’s highlights include Japanese artist Daisuke Yokota (b. 1983), honoured at last year’s edition of Photo London for his experimental approach to photography. His abstract compositions result from the use of light and heat during the photo development process, with the aim to alter the outcome. Yokota admits to re-photographing and re-developing the same image while never using the same alteration techniques, for the sake of discovery. While his almost obsessive approach is reminiscent of scientific experimentation, the resulting images are equally fascinating. Memed Erdener (b. 1970) is also known as Extrastruggle—an artistic name that derives from Erdener’s “never-ending struggle between photograph, form, sign, and script”. His surrealist sculptures and installations combine all of the above, with the addition of Islamic calligraphy and notions of psychology and philosophy. Undeniably Turkish, Extrastruggle’s works acquire a universal dimension in that they answer existentialist interrogations with a Dadaist use of everyday objects. 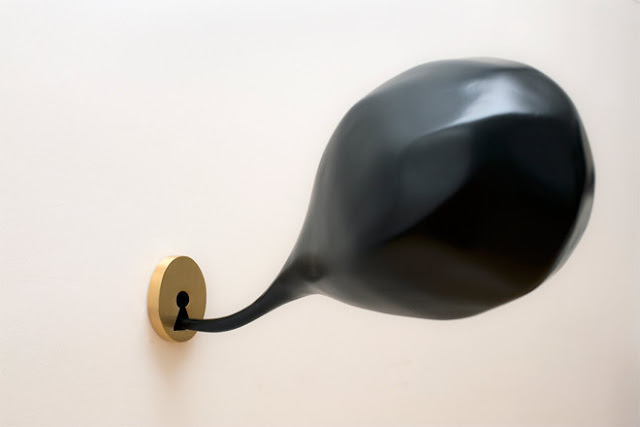 Second Sight (2013) consists of a brass keyhole out of which a dark polyester cloud emanates. It alludes to the premonitory power of the mind as an indispensable tool to steer away from the menacing predicaments of the contemporary world. 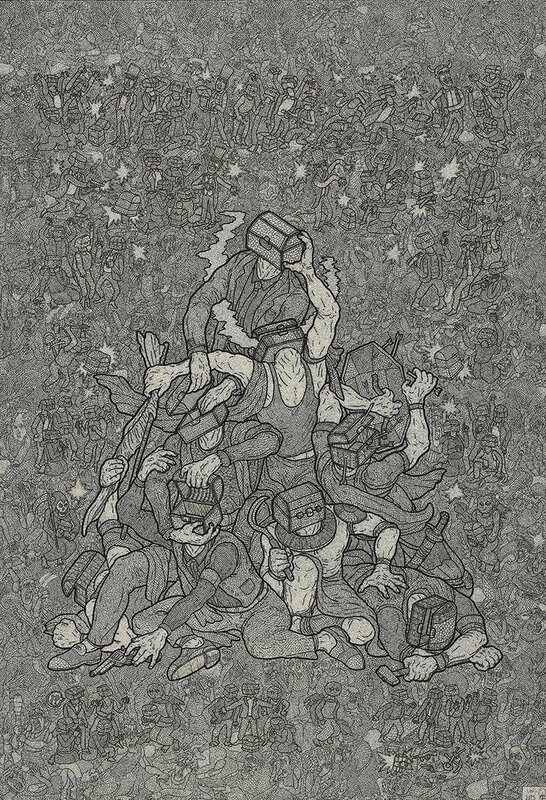 Influenced by the Persian tradition of miniature painting, Amin Montazeri’s (b. 1992) highly detailed works unravel as a subtle critique of contemporary society’s issues through the evocation of myths and legends from the past. Central to the artist’s practice is man’s inability to remember (and therefore to learn from) past mistakes and the consequently diminishing attention paid to the reoccurrence of tragedies. Find out more about Art Dubai 2016 schedule and programming here.